100 1 %a Bullock, Jane A. 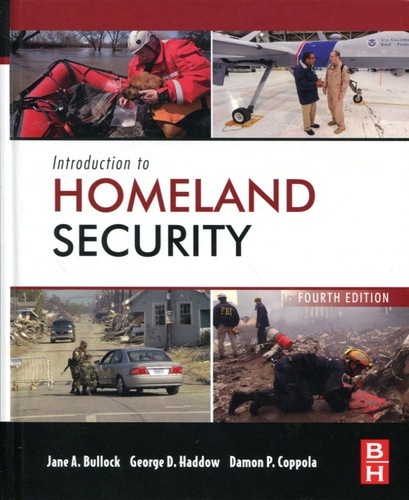 245 1 0 %a Introduction to homeland security / %c Jane A. Bullock, George D. Haddow, Damon P. Coppola. 260 %a Amsterdam ; %a Boston : %b Elsevier, %c cop. 2013. 300 %a XVII, 669 s. : %b il. kolor. ; %c 25 cm. 700 1 # %a Haddow, George D.
700 1 # %a Coppola, Damon P.